HOLLYWOOD POST 43 IS part OF THE AMERICAN LEGION, THE NATION’S LARGEST WARTIME VETERANS ORGANIZATION DEVOTED TO SERVING VETS, YOUTH, AND THE COMMUNITY. We're also the coolest private club in Hollywood. You served your country in a time of war. You probably learned a few things about yourself, about being a part of something bigger. As a veteran, your life of service has just begun. Help your community, your country, and your fellow vets, and have a good time doing it with people who get you. Find out how joining the American Legion and Hollywood Post 43 helps veterans and others while enriching your life. 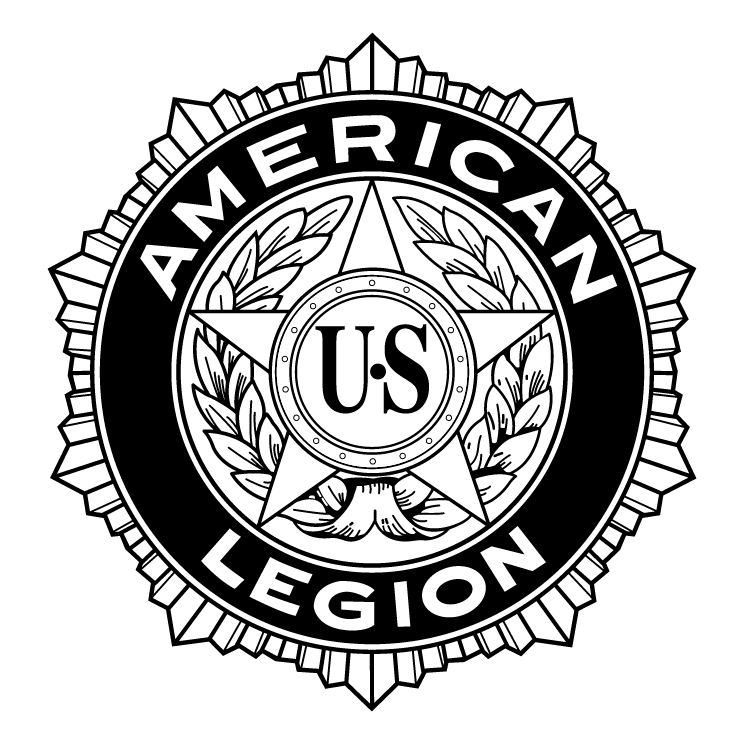 THE AMERICAN LEGION IS THE NATION’S LARGEST VETERANS ORGANIZATION. With 2 million members and 13,000 posts across the country devoted to serving veterans, youth, and the community, the Legion is a powerful force. Post 43 is a Hollywood institution, founded in 1919 by WWI veterans working in the motion picture industry. Its members have included Hollywood luminaries like Clark Gable, Charlton Heston, Mickey Rooney, Johnny Grant, Ronald Reagan, Stan Lee and more. Today, Post 43 boasts nearly 1,200 Legion Family members made up of veterans, Sons, and Auxiliary. Sign up with your email address to receive news and updates from Hollywood Post 43! We respect your privacy. We do not sell or otherwise share your personal information with any outside parties. POST 43’S HISTORIC MEMORIAL CLUBHOUSE HAS BEEN A HOLLYWOOD LANDMARK SINCE 1929. The memorial clubhouse on Highland Avenue honors those who served during WWI and opened on July 4, 1929. The “longest continuously operating speakeasy in Hollywood,” the post clubhouse is a private club for our members to congregate, network and relax. It’s also a vibrant community civic center and event venue, featuring the famous Art Deco Bar, Cabaret Room banquet hall, and coming in 2018, a state-of-the-art film and digital cinema theater. Hollywood Post 43 boasts the most diverse membership in the country, where all generations of veterans of every race, religion, and orientation are welcome. The American Legion’s success depends entirely on active membership, participation, and volunteerism. Thanks to the generous support of donors like you, The Legion can continue to provide much-needed assistance to our veterans, servicemembers and their families. Be a hero to a hero. Make your tax-deductible gift of support today!